Dr. Parker’s thoroughness and attention to detail were beyond my expectations and, I believe, made the difference between a good job and an outstanding job. I have been very happy with the results that Dr. Parker produced. I love my smile! 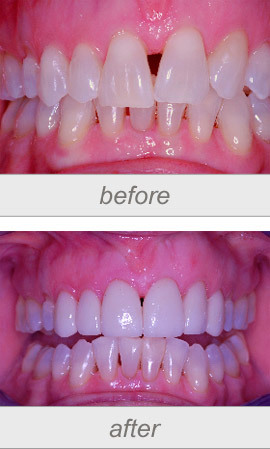 I just completed the KOR Whitening Deep Bleaching System to whiten my teeth. I was very pleased with the results. The instructions on how to whiten your teeth were very thorough. I had no trouble sleeping with the trays in my mouth. Dr. Parker along with his talented and friendly staff at Austin Skyline Dental are simply as good as it gets. I actually get happy and excited when it’s time to go to the dentist! I have been a patient of Dr. Parker for 34 years. My husband has been a patient for 33 years. When my mother-in-law moved to Austin from NJ in 1991 she also became a patient. Throughout those decades of dental care Dr. Parker has always provided the highest quality of care. He always explains things clearly, identifies best options and really builds trust. His office is well run, clean and comfortable with the best staff, great 5th floor views and good music. He runs an organized practice, I almost never wait past my appointment time to be seen by either a hygienist or the Doctor. After every cleaning Dr. Parker always visits with you to review your chart and do an exam. He is friendly and professional and is up on the latest advances in dentistry. When needed Dr. Parker has referred me to specialists and I respect the fact that he is willing to do so – always putting the patient first. 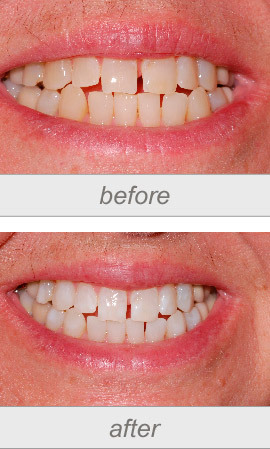 I would recommend Austin Skyline Dental without reservation.